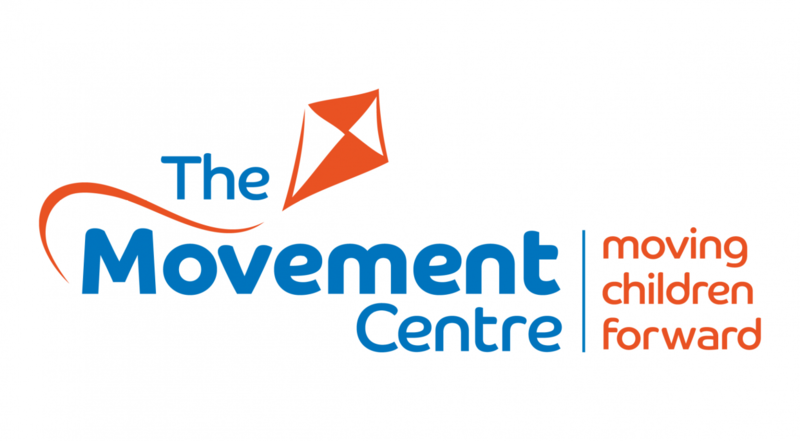 The Movement Centre is a charity working with children and their families from across the UK to provide a specialist, evidence based therapy called Targeted Training. Children who visit The Movement Centre have a disability that affects their movement control, such as Cerebral Palsy. Developed at The Movement Centre, Targeted Training is different from other therapies because it works by placing the child in an upright position and uses equipment to provide stability and support. The support is given directly beneath where control becomes an issue. As each child makes progress the level of support is lowered so that they can continue to develop movement control. By doing this it mimics the way in which movement control is naturally developed in a young infant; from the head downwards. Each course of Targeted Training takes 9-12 months. 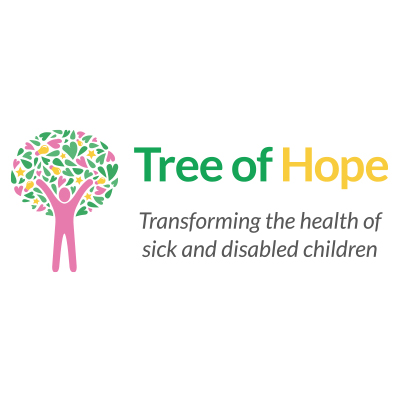 Children attend the centre in Shropshire every eight weeks and take their Targeted Training equipment home with them, where they practise for half an hour or so each day. Although it sounds like homework, it can actually be lots of fun, and children enjoy their therapy. Through a course of Targeted Training it is possible for a child to gain head control or develop the skills to sit unaided. For some children Targeted Training can enable them to walk. By developing these new skills children who come to The Movement Centre can be far more independent. To find out more please visit www.the-movement-centre.co.uk or call 01691 404248.